1) Product listing and uploading catalogue in digital format is a tough task for retailers. 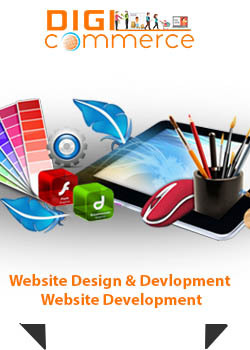 Our professional graphic design team helps you. If necessary, we photograph your products and edit them for presentation on the web. 2) Our expert content creators write brief yet highly attractive and engaging content to go along with the product and convince visitors. 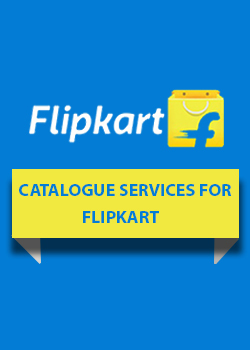 3) Our team, the finest catalogue service for paytm in India, uploads images and text to your paytm account. You will need to provide user name and password to enable us to do that. 4) If you are new to Paytm or to online sales we advise you on the best practices and strategies with consultation on how to sell on paytm for maximum sales and revenues. 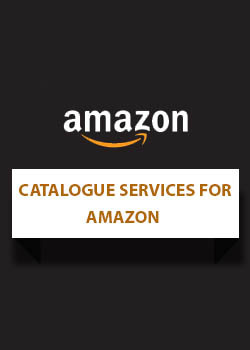 5) Our team will update catalogues and products on a daily, weekly or monthly basis. 6) Benefit from our online expertise with popular sites like Flipkart and Amazon to gain useful ideas on pricing, marketing strategies, making offers and advertising to capture customers across India in the shortest time. With competition so fierce online you need an expert by your side to help you leverage the power and reach of Paytm. Our experience and knowledge are here for your benefit. You can simply ask us to create and upload your product portfolio on Paytm. You can go a step further and ask us to assist you to maximise traffic and conversions. We will be happy to provide all the support you need. Whether you are new to online sales or have a presence but wish to boost revenues, DigiCommerce is the key to your success.